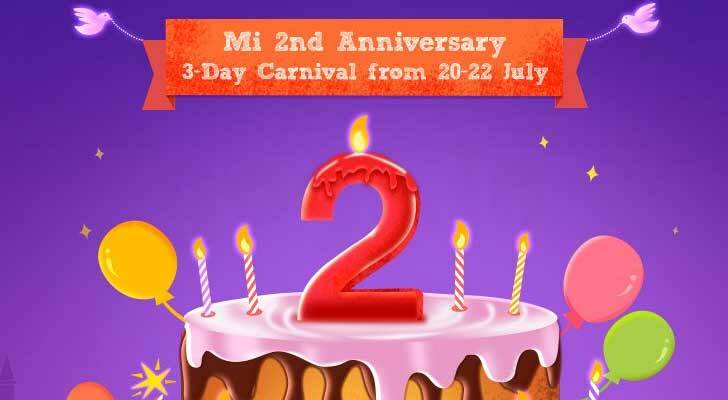 Xiaomi is celebrating its second Mi Anniversary and on account of this, hoaring special sale in India from July 20-22, where it will be giving away Mi 5, Mi Max and Redmi Note 3 smartphones at Re 1 only. Other accessories like the Mi Bluetooth Speakers, Mi Band and 20,000 mAh Mi PowerBank will also be available in the Re 1 flash sale deal. This Re 1 flash deal includes 10 Xiaomi Mi 5 smartphones and 100 Mi power banks (20,000 mAh) that will be given away at that price on the first day. Similarly, 10 Xiaomi Redmi Note 3 smartphones, 100 Mi Bands and 100 Mi Bluetooth speakers will be given away in the following days. The flash sales will be held on 2 p.m. every day and to participate, you will need to share the offer on Facebook before July 19. Apart from the flash deals, Xiaomi will put up limited stocks of new items such as the 10,000 mAh Mi Power Bank, Mi In-Ear Capsule Headphones, and Mi In-Ear Headphones Pro Gold in the carnival. 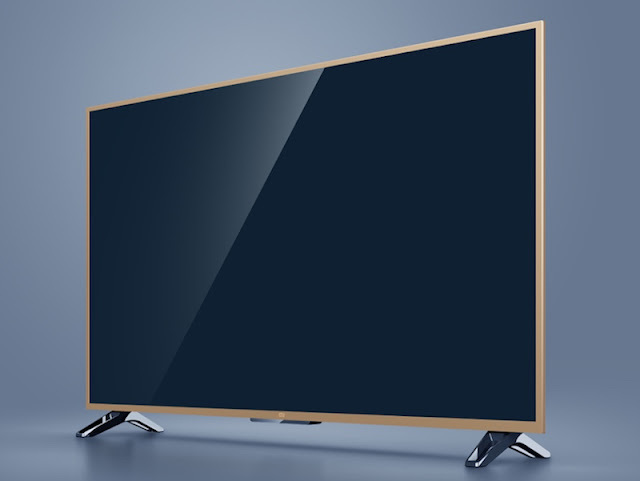 Xiaomi is also promising a Mi TV to one lucky customer, who does shopping through the Mi Store App during Mi India second anniversary. The list does not end here, there are several offers such as Mi cash coupons and a free Mi Max for playing a game on the Mi 2nd Anniverary website. The price drop deal is essentially only on its Bluetooth speaker, which will be available for Rs 1,999 for all the three days. There are several exclusive offer on the app as well. 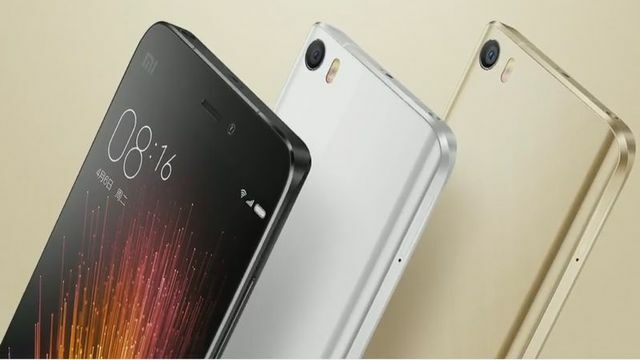 Xiaomi known as the ‘Apple of China’ has got a huge fan following in it two-year run in the country. And now, with this three-day carnival, hopes to add more to its Mi community.